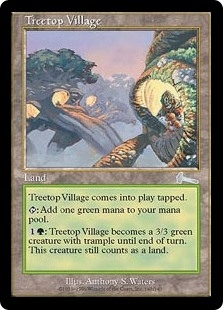 Shivan Phoenix ($6.97) Price History from major stores - Urzas Legacy (Foil) - MTGPrice.com Values for Ebay, Amazon and hobby stores! 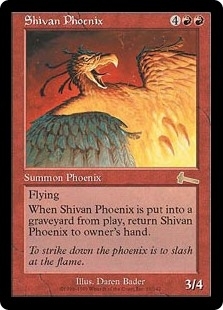 Card Text: Flying When Shivan Phoenix is put into a graveyard from the battlefield, return Shivan Phoenix to its owner's hand. 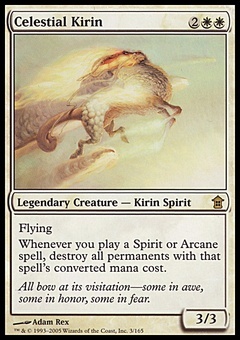 Flavor Text: To strike down the phoenix is to slash at the flame.